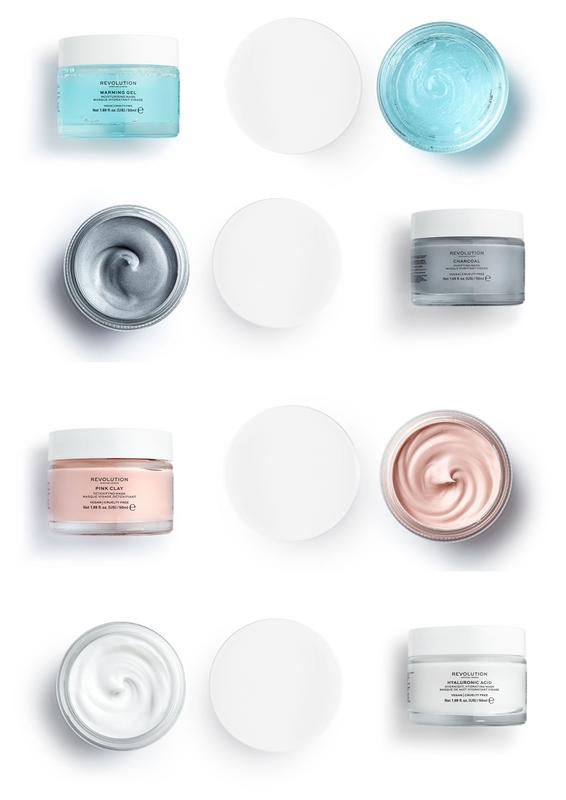 Much like your skin, hair needs moisturise and while conditioners can add a little hydration and gloss it's hair masks that you need to be looking to when your hair feels in need of some TLC. 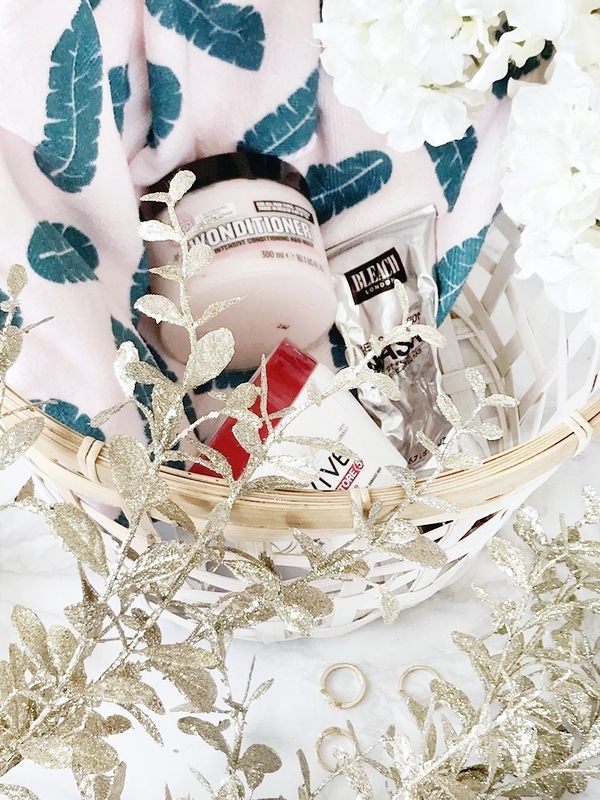 I definitely love a premium hair mask, I've mentioned my love for Coco & Eve Hair Masque, many a time, but good results can be found on a budget - as long as you know the right ones to pick up! Below you will find the best drugstore hair masks for damaged hair. These are all masks I've used on a regular basis one time or another and truly love... and this is coming from a girl with naturally dry and often frizzy hair! If your hair is in need of some nourishment I hope you find a new bargain favourite here. Lately, I've been on a mission to find cheaper alternatives for makeup products I love. For me, this makes sense for three reasons - 1. It feeds my savvy nature and brings me joy 2. I have a much cheaper back-up once I run out of my favourite product and 3. I like 'dupes' for frivolous use... you know using on non-special occasions and for throwing in a handbag without worrying it will get damaged or worn looking. From my favourite bronzer to endless Charlotte Tilbury products (you can see my huge CT dupe post here!) 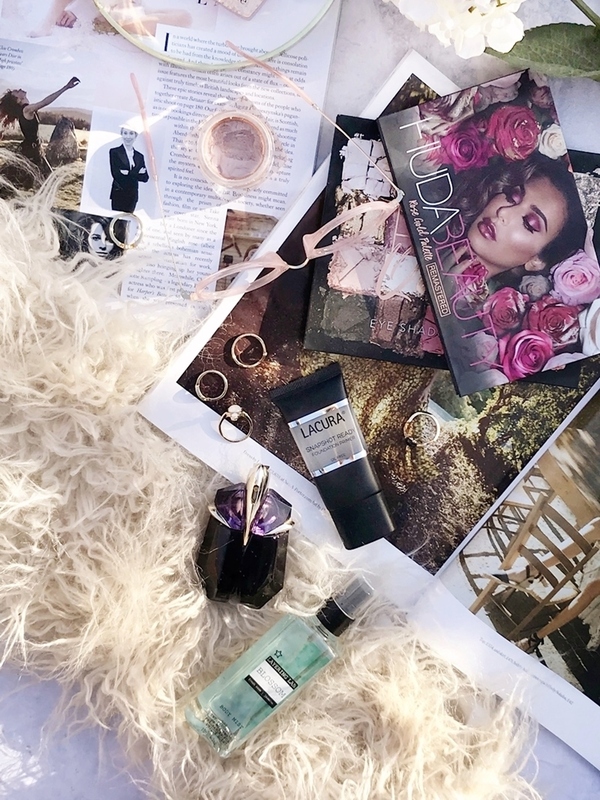 I'm a woman obsessed and so I'm now focusing on duping my most worn fragrances, again that I can throw in my bag, spray liberally and use whenever I feel like it because the spend with perfume dupes is always going to be low! Below you will find quite a few fragrance dupes for some of my favourites that all fit into the 'cult classics' category, so I thought I'd add to it and make it a round-up of the best cult classic fragrance dupes - I hope you find a dupe for your own favourite perfume here. Spring is firmly in the air and I'm embracing it with open arms. From fewer layers to cute accessories, it's a fun time of year that deserves a little spend, whether that be on updating my wardrobe or on things that will keep me on top of my goals for the year; from drinking more water to staying organised. So, instead of my usual annual Spring wishlist, I thought I would mix it up and bring you some inexpensive eBay finds. Mainly because I still love eBay and have found some many new things that I want to share. Let me know if you pick anything up! While the saying "less is more" can be applied to a lot of things, when it comes to beauty products bigger often seems better. After all, you are getting more bang for your buck, right? But sometimes we begrudgingly buy smaller products to find out that actually a little does go a long way or that smaller can actually mean mighter. 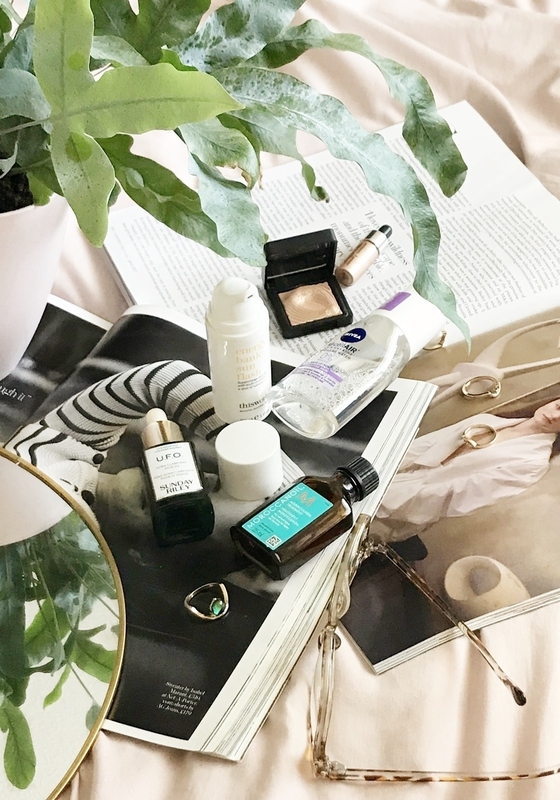 So in praise of the small beauty products that have stood tall above other more sizable products I wanted to dedicate an entire post to them. Much like how the Beauty Advent Calendar has taken off in recent years it seems we are going a similar way with any kind of holiday. Unlike gifting traditional chocolate Easter Eggs, I don't feel people will start to give beauty gifts instead in a similar manner. But more it's an easy excuse to treat yourself and to something a bit more special shall we say! 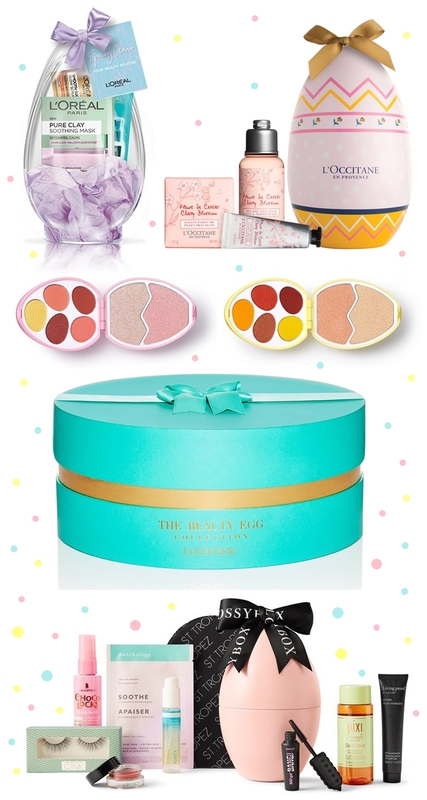 So I've rounded up this year's best beauty easter eggs, with the strict rule they must come in egg-like packaging, because why not have both a chocolate and beauty egg this Easter, right? With prices ranging from an affordable £5 to a splurge-worthy £65! If you are in the mood to treat yourself to something a little different I hope you find it here.